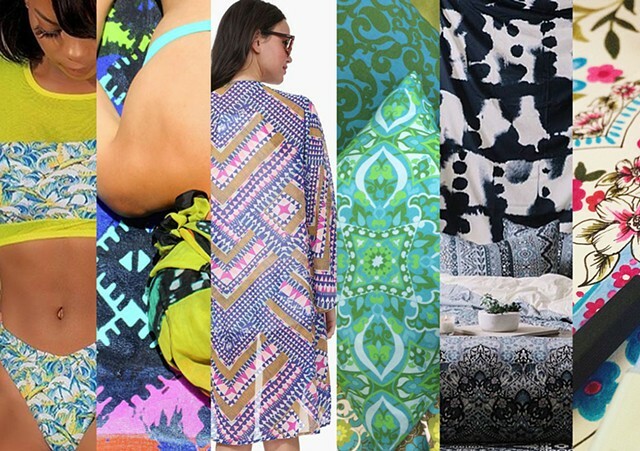 I am a freelance textile print designer with a focus on women's fashion and home accessories. If you're looking for bespoke prints or maybe you just have a question feel free to drop me a line using the 'contacts' tab. If you've seen me at Brighton Market and would like to view the collection you can click the 'portfolio' tab and then select 'Brighton Collection'. If you'd like to shop other collections you can click the 'clothing shop' and 'homeware shop' tabs or browse a full list of my online shops by clicking the 'links' tab. If you're just browsing you can find samples of my work in the 'portfolio' tab. If you ended up here by accident I hope I've provided you with a nice detour! Thanks for visiting whatever your reason!